One of the hottest things these days are the crypto coins, virtual coins that are NOT controlled by any bank or country, but they are controlled by a network of peers or by simple demands and request market forces, with the cryptographic processes insuring that not anyone can create out of thin air new coins, such as Bitcoin. 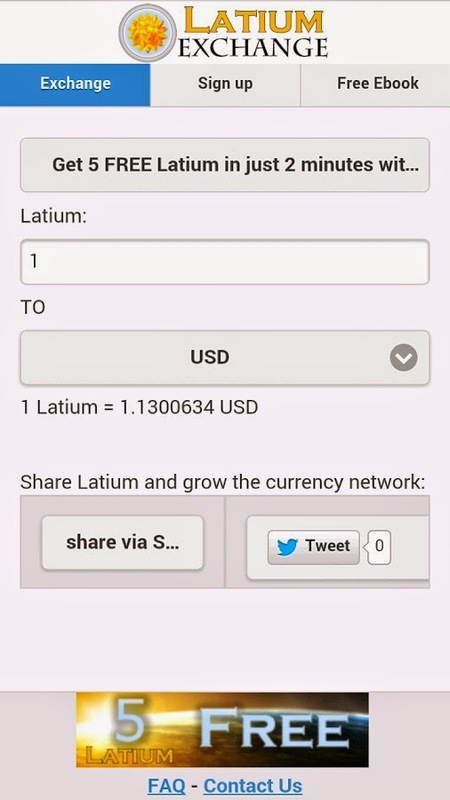 Latium is a new kind of cryptocoin that is not mined through a mathematical process but is handed out on http://Latium.Exchange, a virtual coin exchange. Users be ware, there are virtual and cryptographic coin scams out there, so everyone do his or her own checkups for any type of coin he or she intends to use. 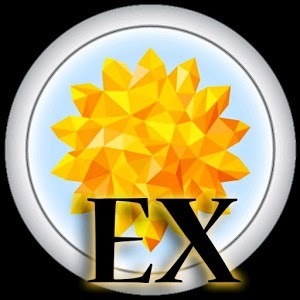 Latium Exchange App is an informative app working with Latium.cc, the main exchange for the Latium coin. With the app, the user can see perfectly clearly what is the exchange rate for the Laitum coin when changing it into other coin types, as well as 'real' money. In addition, downloading and running the app wins the user 5 free Latium coins, which is always a good thing. ﻿Latium Coin and the Latium Exchange App that comes along with it present an opportunity to gain Latium coins by installing the app, seeing the exchange rate and then enlisting people to join the Latium Exchange market. We don't know if the Latium coin will take off, but it presents an interesting opportunity as well as an interesting risk.